Do I need to keep an Induction standards file? It’s a question that I am getting asked more and more – so what’s the right answer….what should you be doing? This entry was posted in Classroom Practice, NQT, Uncategorized on August 13, 2018 by Charles Watson. Working walls – what are they all about, how do we design them and how should they be used? This entry was posted in Classroom Practice, NQT, Preparation, Planning and Assessment, Uncategorized on August 7, 2018 by Charles Watson. 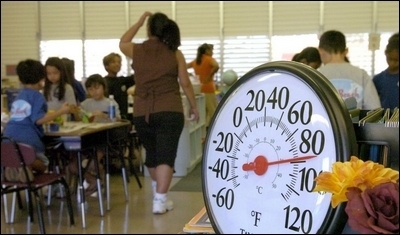 Hot weather and classrooms don’t really mix – here’s what to do. 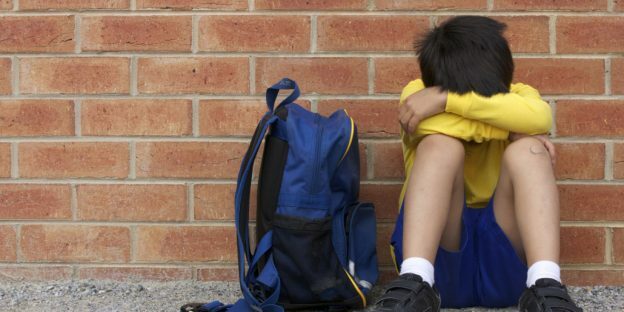 We all look forward to the warm weather arriving – but teaching and learning in hot classrooms doesn’t work at all…so just what do we do? This entry was posted in Children, Classroom Practice, NQT, Personal Teaching on April 20, 2018 by Charles Watson. 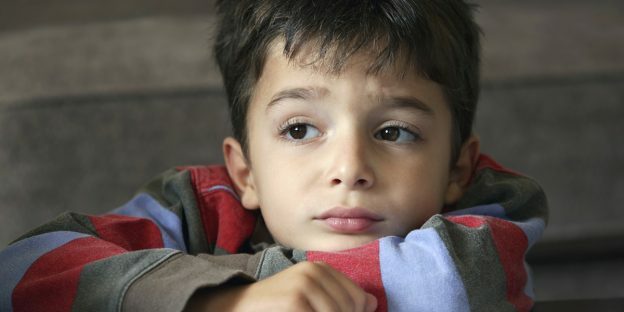 In part one of this article we looked at the factors that may catch our attention and cause us to think a child may be having bullying problems. In part 2 we consider how to proceed to both confirm the bullying and also to tackle it at its source. 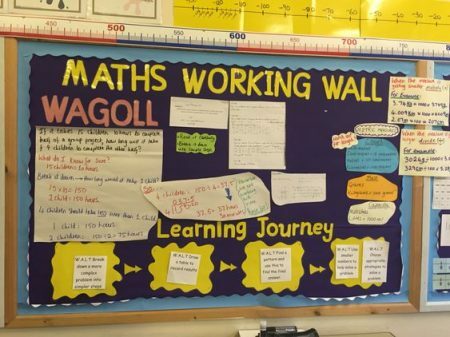 This entry was posted in Behaviour, Classroom Practice, NQT on March 6, 2018 by Charles Watson. Do I need games and comics in my classroom for wet playtimes? Wet playtimes and lunchtimes are always a bit of a challenge – so does it help if you have a box of games and comics that the children can use? This entry was posted in Classroom Practice, NQT on February 27, 2018 by Charles Watson. 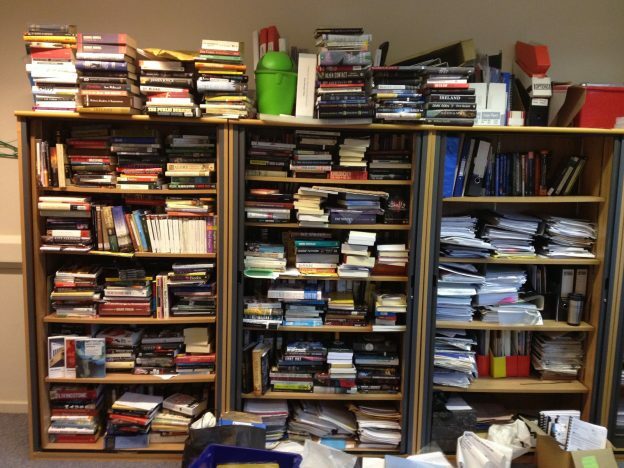 Where should I store all the exercise books? 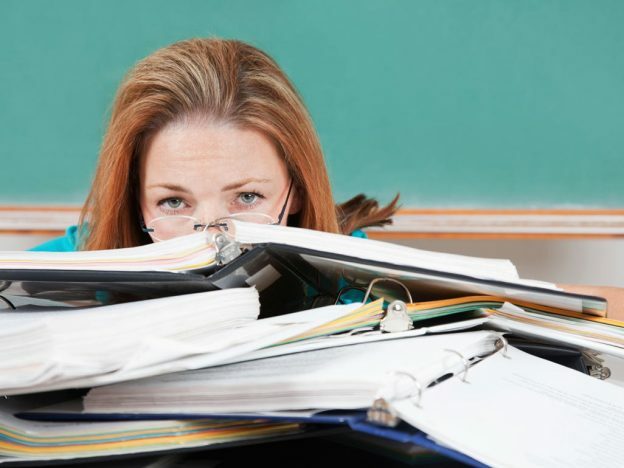 It shouldn’t be a problem but it often is….so just where should we be storing all these piles of exercise books – here’s some pros and cons. This entry was posted in Classroom Practice, NQT, Personal Teaching on February 19, 2018 by Charles Watson. How do we build this vital personal trait in our classrooms? 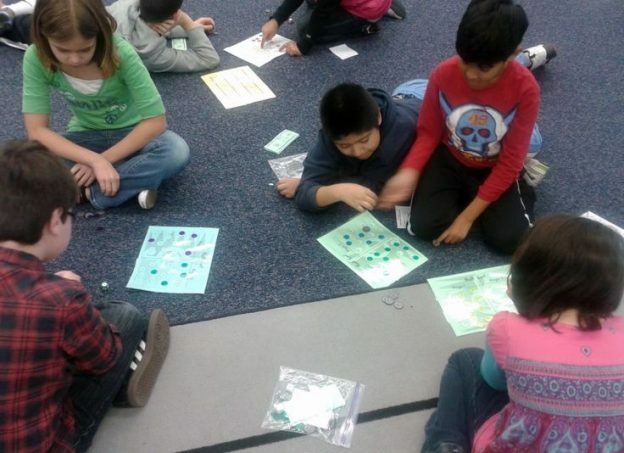 This entry was posted in Classroom Practice, NQT, Uncategorized on February 8, 2018 by Charles Watson. Whatever we have been teaching and no matter which day it is, we can often find that we have a spare few minutes to fill – here’s a few thoughts on how you may wish to use them. This entry was posted in Classroom Practice, NQT, Personal Teaching on January 31, 2018 by Charles Watson. Give your children time to talk…. Amidst all the demands of an overloaded curriculum do we really have time to actually listen to our children? 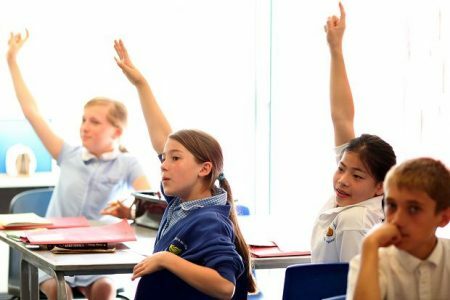 This entry was posted in Children, Classroom Practice, NQT, Uncategorized on January 30, 2018 by Charles Watson.